Department of Art | Help the FSU Art MFAs get to Art Basel! 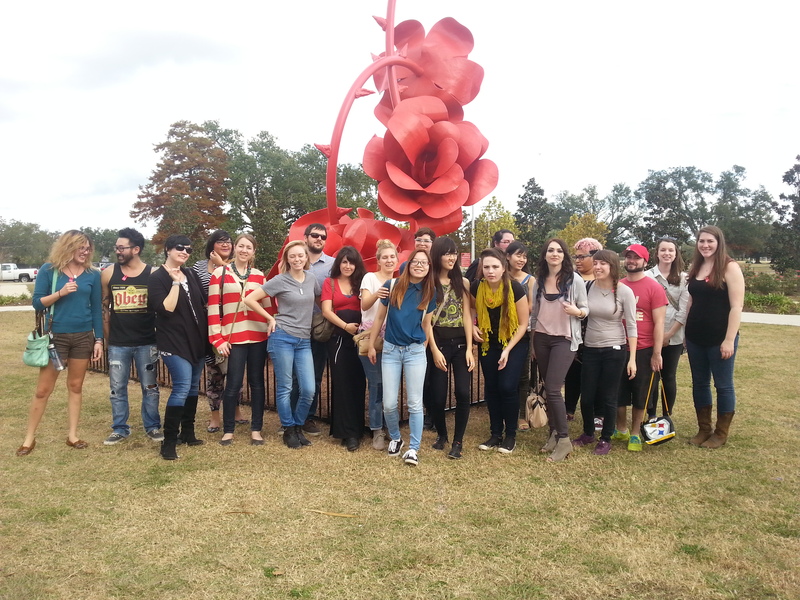 Home » News » Help the FSU Art MFAs get to Art Basel! Help the FSU Art MFAs get to Art Basel! The MFA students are excited to announce that they have been accepted into the Aqua Art Fair at Art Basel Miami this December! They are seeking donations to help fund their travel and booth expenses. Donations can be made through their Gofundme campaign. Please help the MFAs participate in this exciting event!